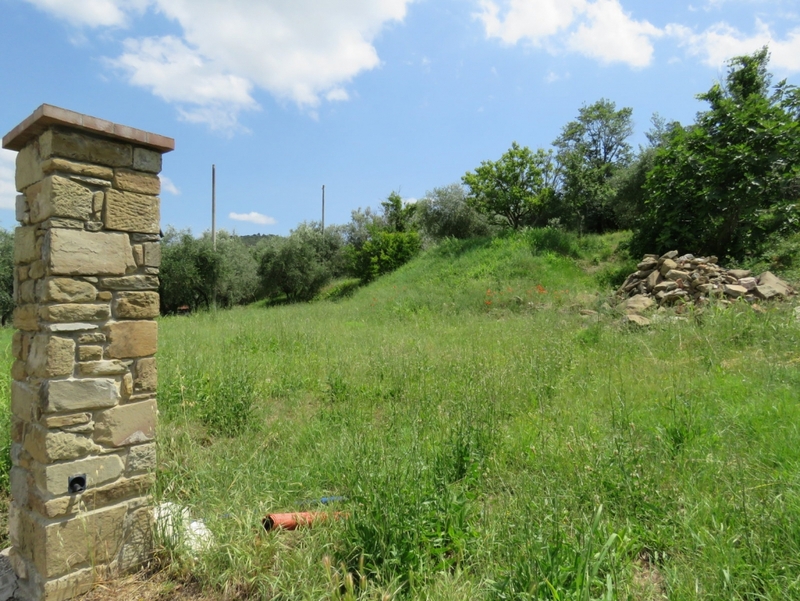 In a dominant position with views out over the valley, a plot of land, 1500 mtq, with permission to build. 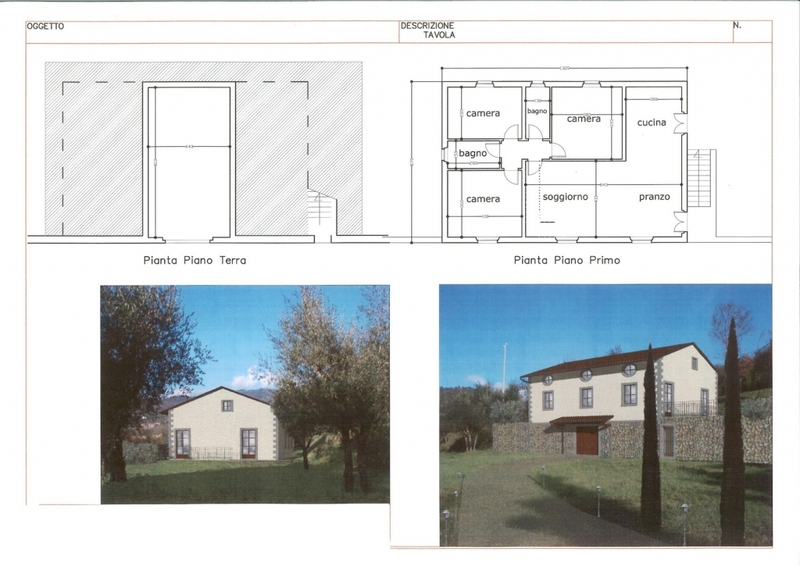 The project in place – which can be altered – foresees a 3 bedroom, 2 bathroom house on one level (110 mtq) with a living room, dining room and kitchen with a great loft space to use either as a study or extra bedroom. The whole is a surrounded by a nice sized garden in which a swimming would be permissible. 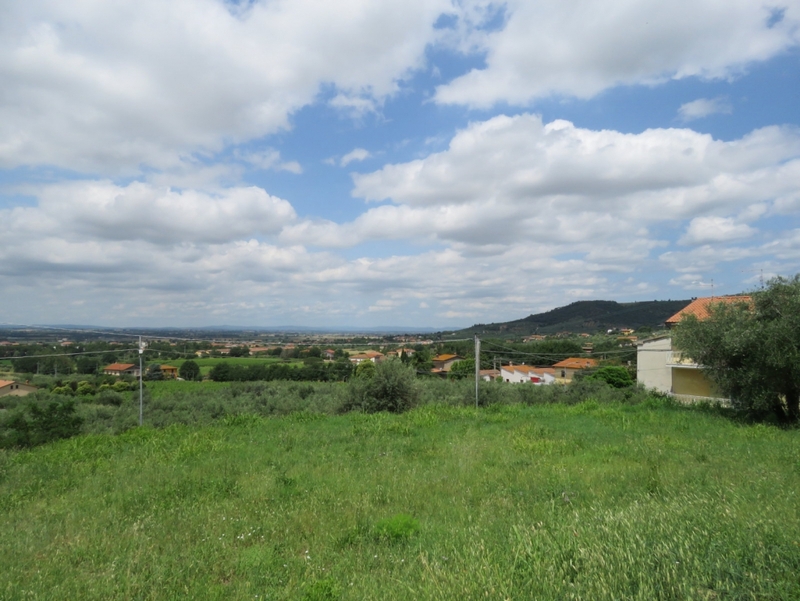 The property is located in Cerini near to Terontola village where there are all amenities including banks, supermarkets and restaurants. Access is excellent. 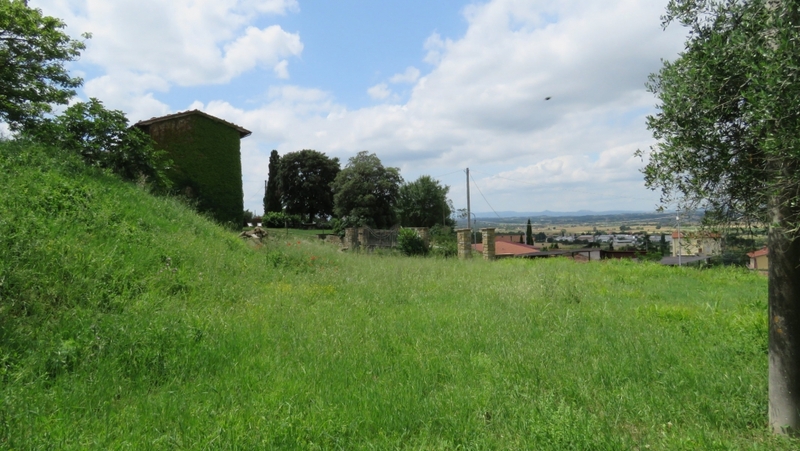 Cortona town and Castiglione del Lago are 10 kms and Passignano, a lovely lakeside town is approx 15kms away.